One of the foundations of childhood is learning to read. Study after study, and our own experiences, confirm the value of being able to read well. For instance, a 2000 review of research reports, “Students who read independently become better readers, score higher on achievement tests in all subject areas, and have greater content knowledge than those who do not” (p. 3). With such benefits, it is natural that parents, teachers, and homeschoolers feel pressure to make sure kids don’t fall behind. This can lead to aggressive use of flashcards, worksheets, reading logs, book reports, etc. Unfortunately, this can take the joy out of reading and end up hurting rather than helping our kids. As a volunteer in various youth programs, I am often saddened to see kids who don’t read well. They become trapped in a vicious cycle. They struggle reading, so they don’t like reading, so they don’t read, so they don’t improve. Sometimes that may seem easier said than done, but if we enjoy reading, and we do fun things with our children around reading, it can happen very naturally. My five kids fondly remember weekly trips to the library, crowding on the couch together to read picture books (even when Dad dozed off in the middle of a sentence! ), remembering common words so they could read too, and taking turns reading daily from religious texts. The daily religious reading provided consistency and a higher purpose, but for all other types of reading it was important that the stories be interesting to the kids. Sometimes this can take some time and trial and error, but it is worth it! Over the years I have volunteered in schools and tried to think of additional ways to help kids read. A few years ago I had one of those “Duh!” moments when I realized I could develop software to promote reading. What I came up with is not an app to practice or teach, but an app completely focused on enjoying reading. 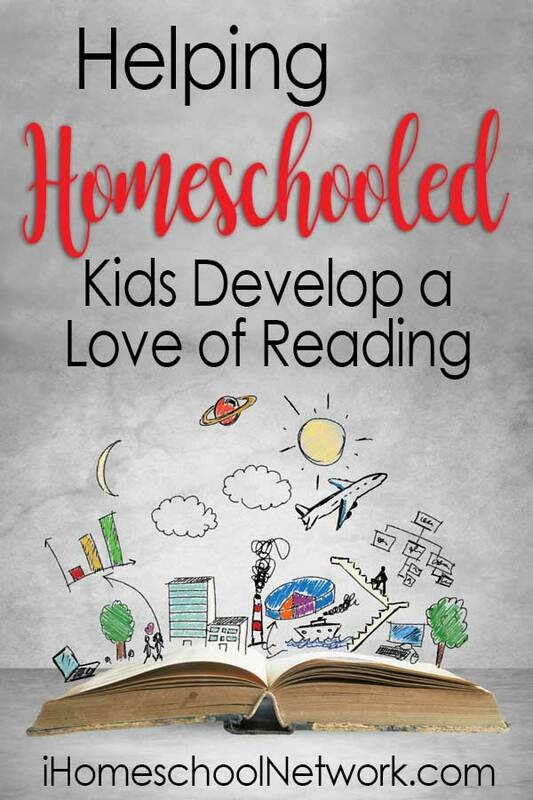 What could be more fun for a child than reading stories about himself and his family, or creating her own stories on favorite topics and reading them over and over? Read With Me Kids is an app for iOS and Android that makes it easy to create personalized stories, read them on any computer or mobile device, share them with others, and even print them in a 7×9 hardcover or softcover book. My hope is for every child to have great experiences with reading and to love it! The power of reading will make such a difference in their lives! Darren Croft is a father of five, grandfather of four (so far! ), and is actively involved in his church. He has a master’s degree in Electrical Engineering and has been programming since he was a teenager. Contact him at darren@readWithMeKids.com He would love feedback on this article or the app!